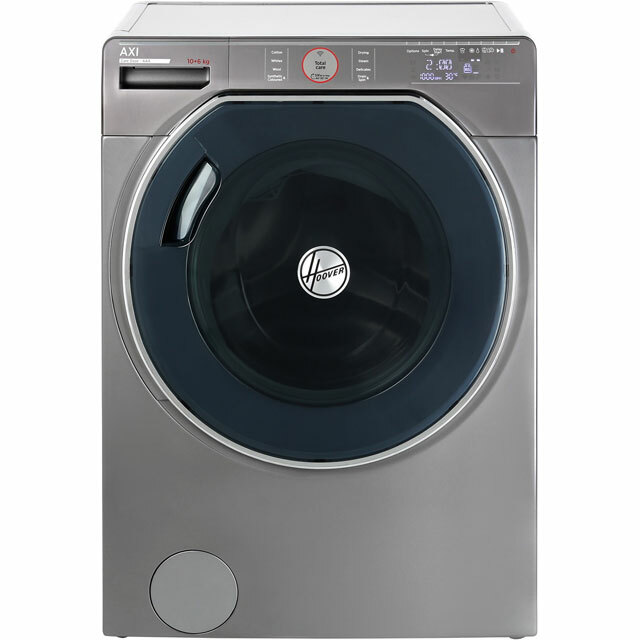 Make laundry day a breeze with this Hoover washer dryer. 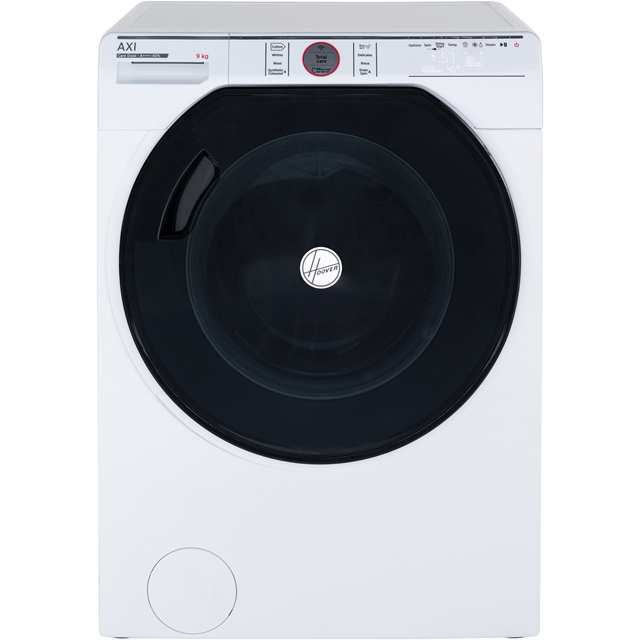 It boasts a 10kg drum capacity, making it a perfect addition to any large household. Clever ActivEco technology lets you mix different colours and fabrics, and washes them at 20°C - this uses up to 60% less energy whilst promising incredible results. 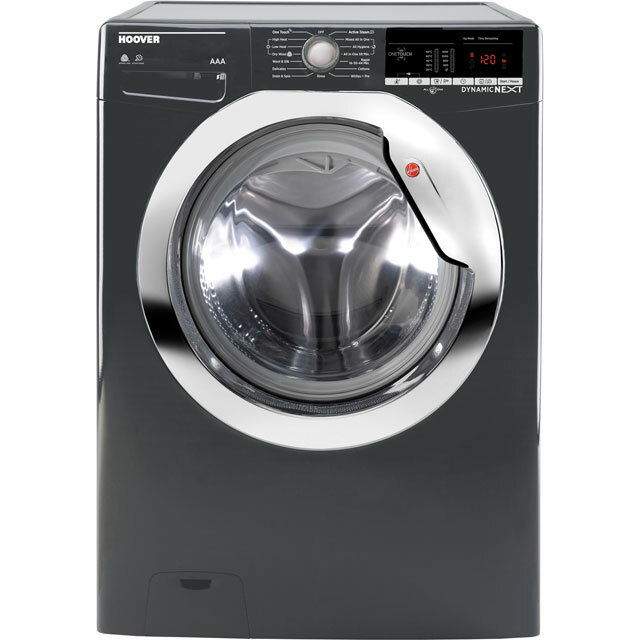 After your jeans and shirts have been cleaned, sensor drying technology uses sensors inside the drum to monitor the amount of moisture in your clothes. 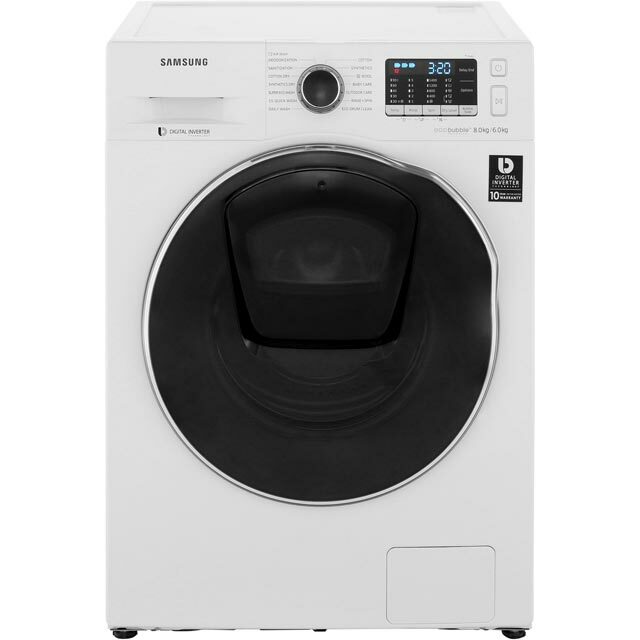 When they’re dry, it will automatically stop the cycle – saving even more energy and money. And, if you have an NFC compatible Android smartphone, you can find the best settings for each load and download additional programmes, all from the Hoover Wizard app. Chose this in a hurry because our old washer dryer developed a leak. This does the job perfectly. It fits larger loads so we can wash less often. 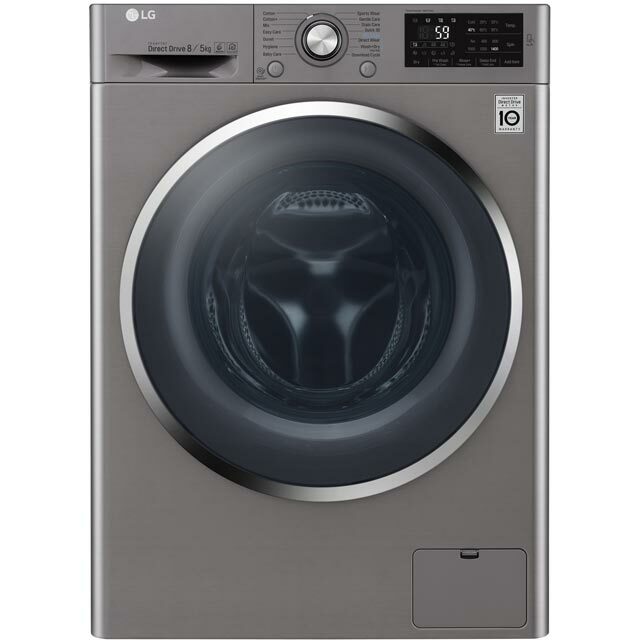 The auto sensors on the dryer turn it off when your clothes are dry, so you don't have to worry about leaving it running and going to work. Finally, it's just so quiet. Perfect for our little flat. After alot of time and research I am so glad I picked this product! It certainly looks the part too!